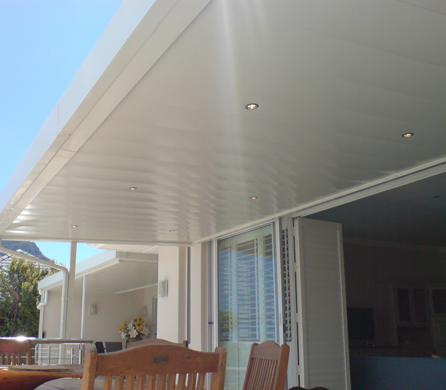 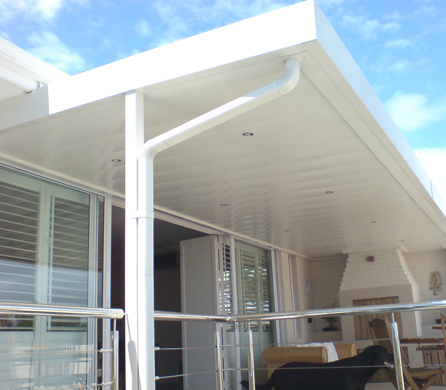 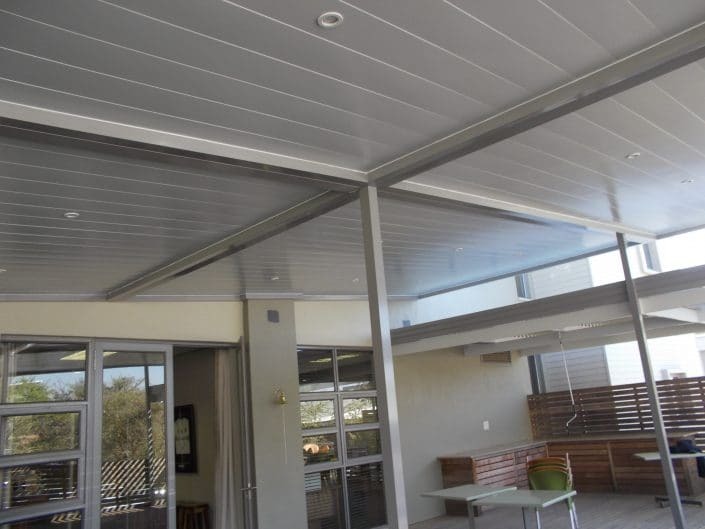 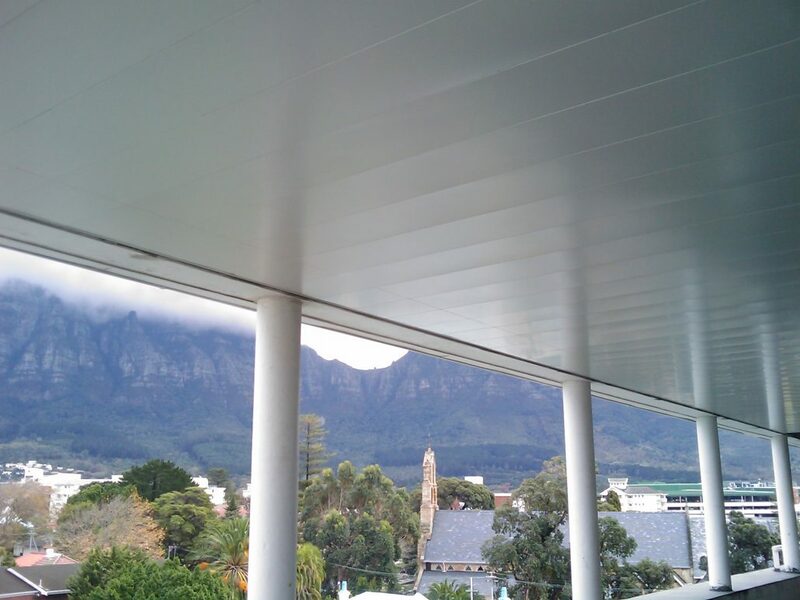 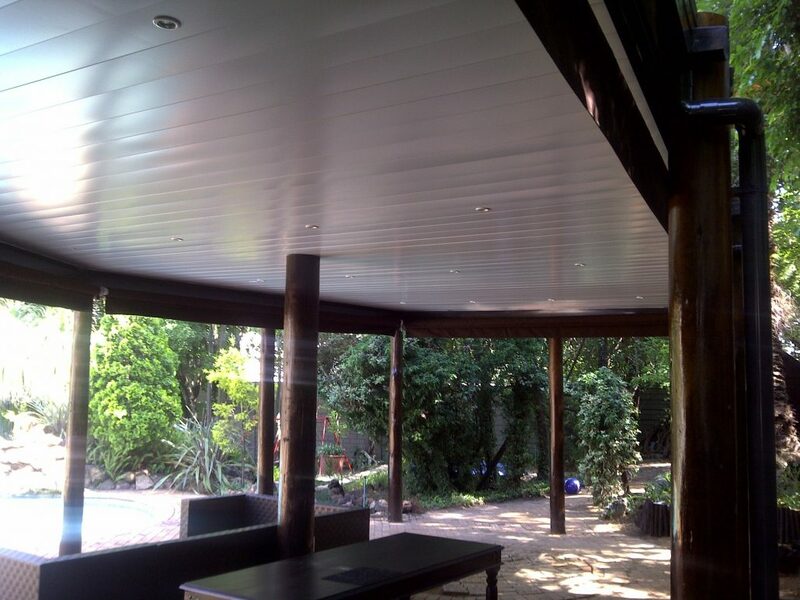 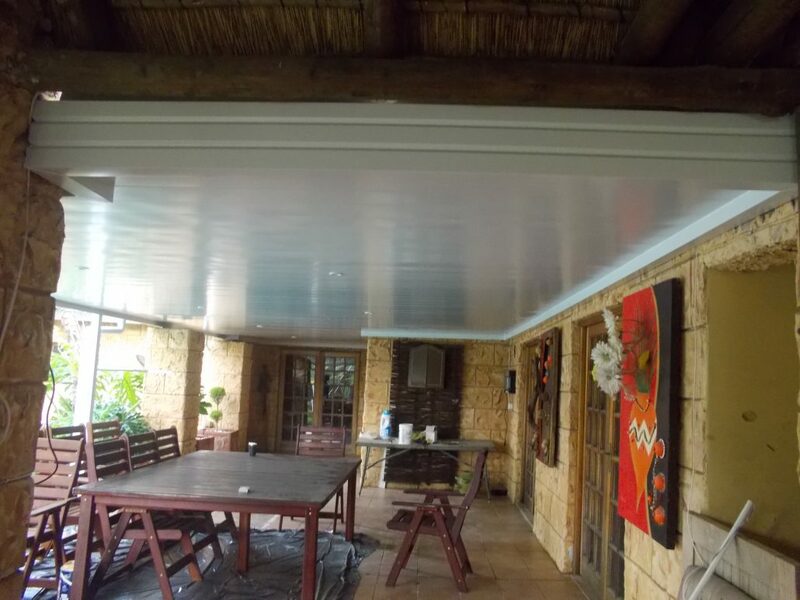 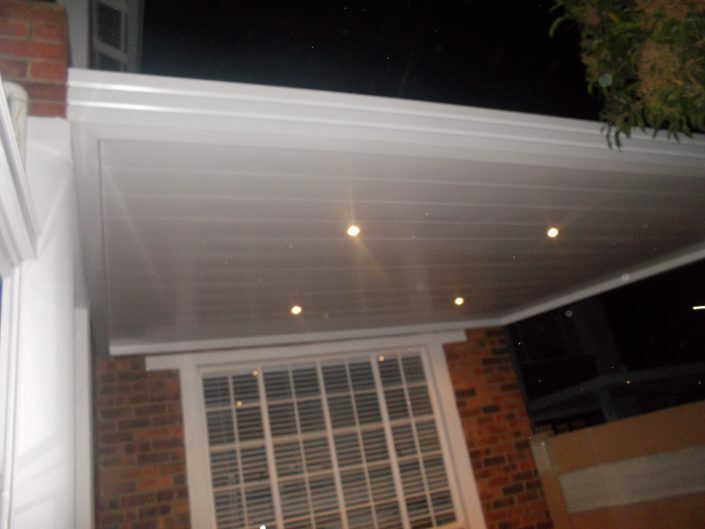 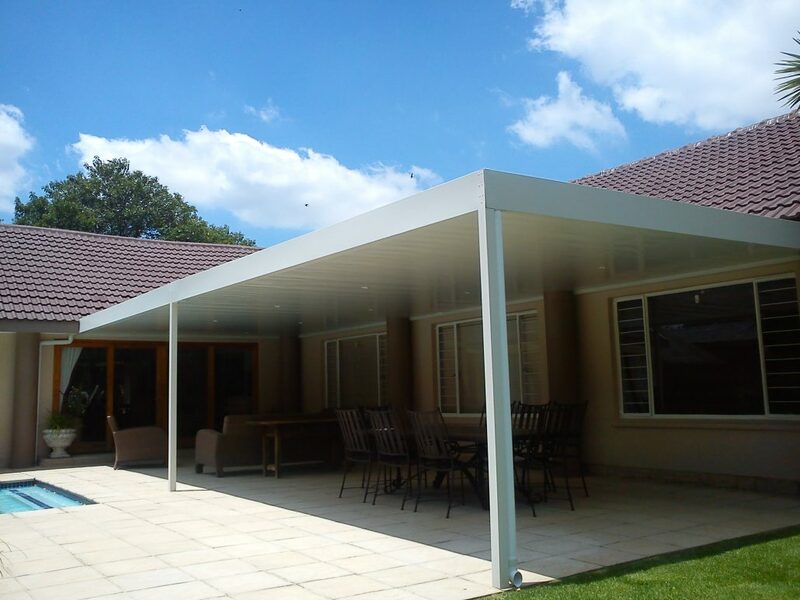 This patented design creates waterproof ceilings for use under wooden decks. 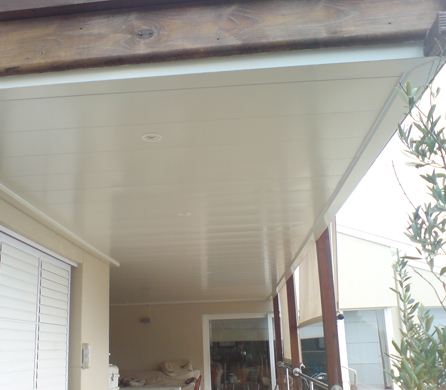 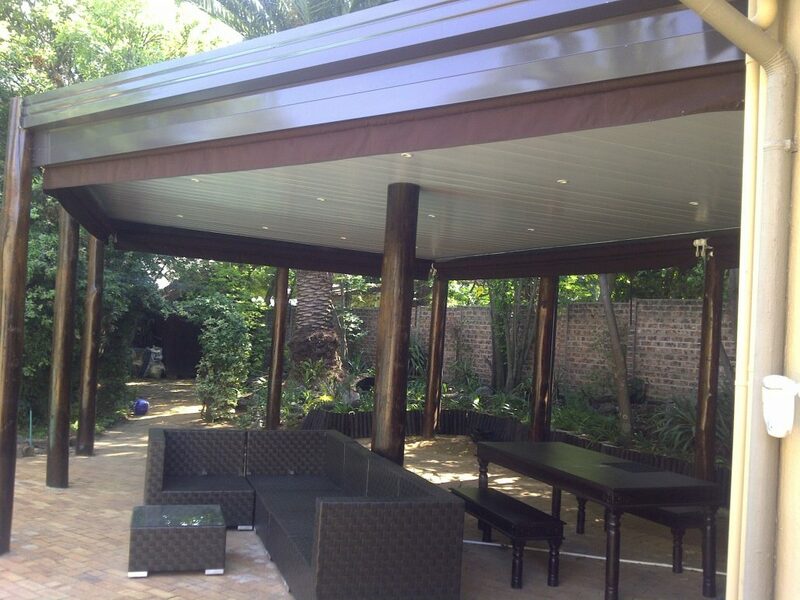 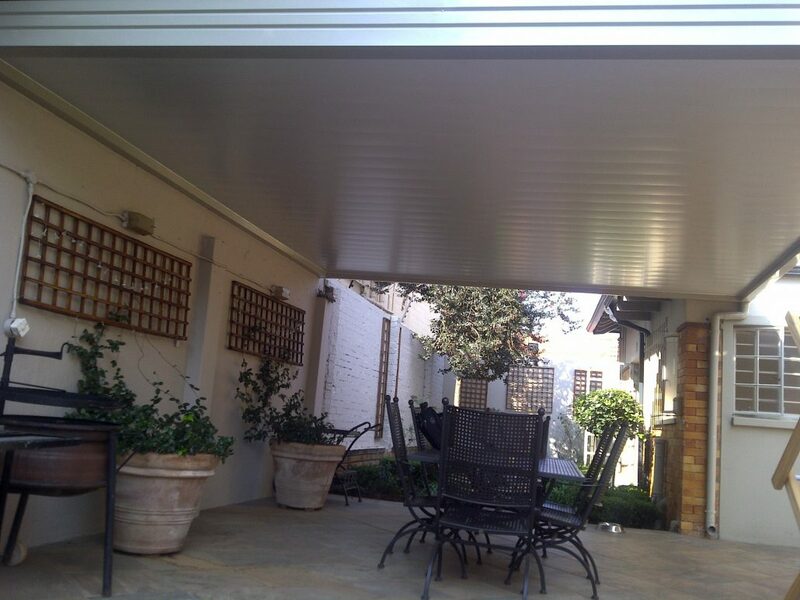 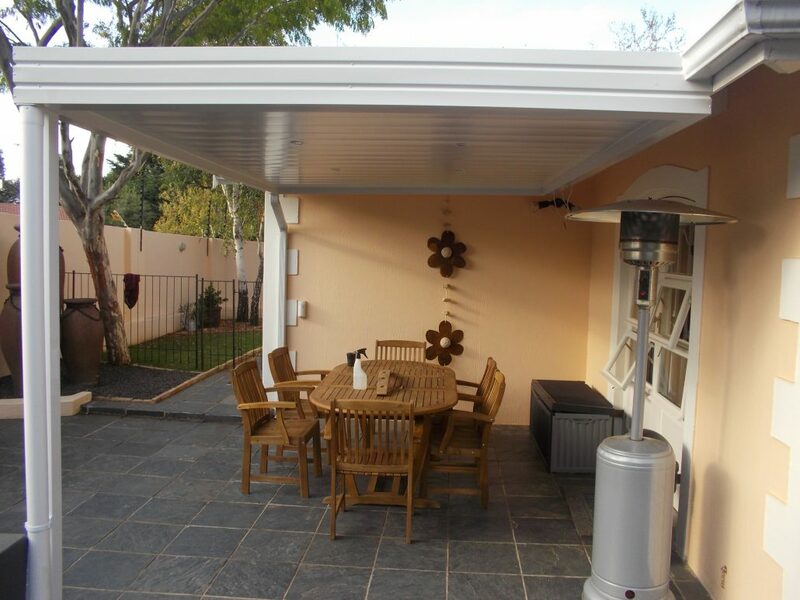 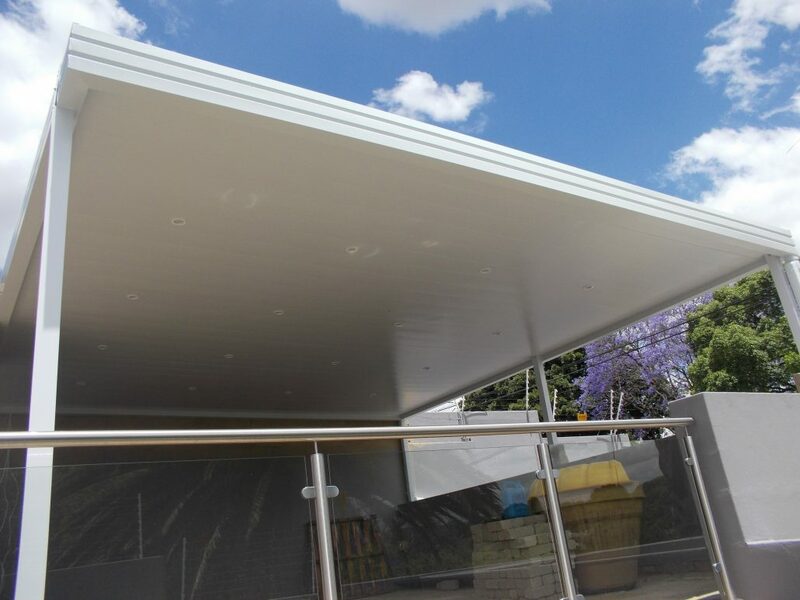 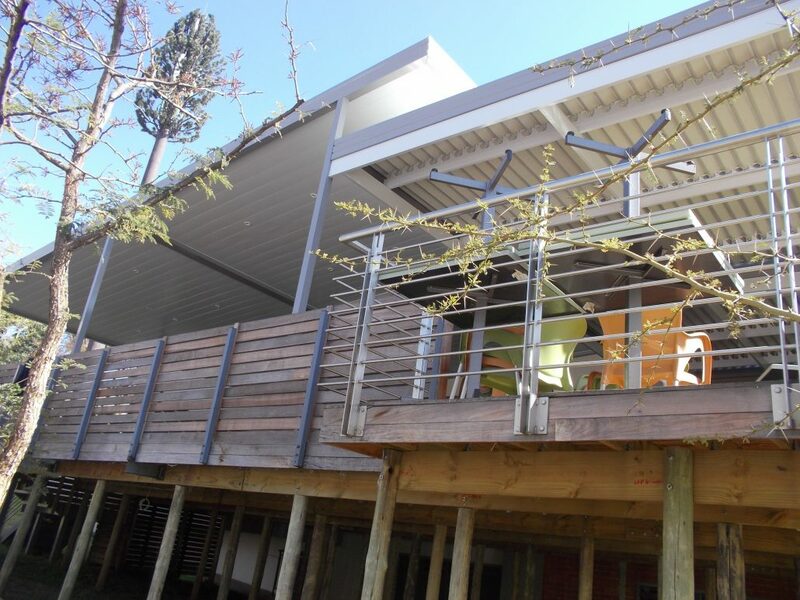 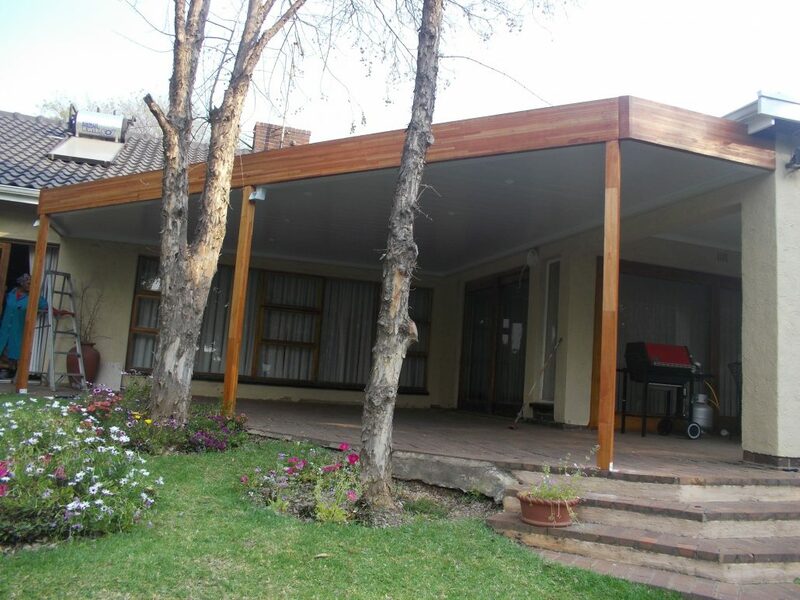 It creates extra usable space under the deck which was previously unused because of water & dust coming through. 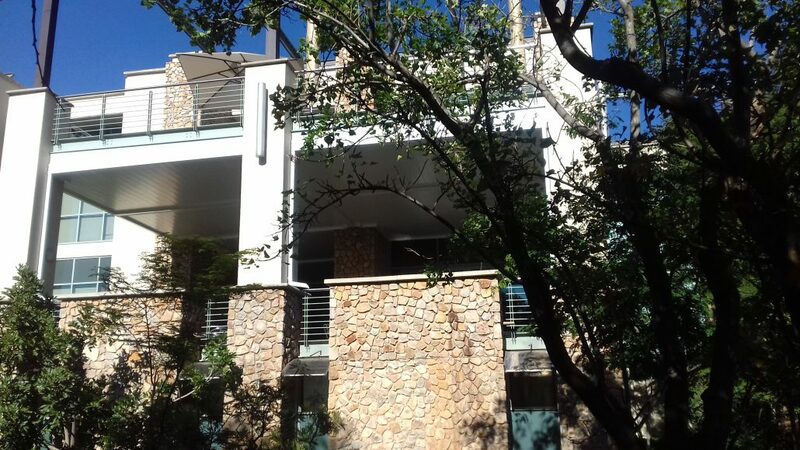 Used for leaking existing roofs and ceilings where the leaks cannot be fixed or detected. Ceiling and Fixed Roof in one. Finished with a gutter-cornice where the water collects and is lead away by a down pipe.